Tall Cords: Review and Outfit Inspiration. Pros: They’re long! I’m six feet tall and they are perfect. The inseam is about 33 1/2 inches. They feel great. They’re nice and soft. The color is spot on. If you like the image on the left, you’ll love the color of this “look for less” pair. Speaking of “look for less,” these are super affordable! Cons: Low rise. Maybe this isn’t a con for you, but as I mentioned in this post on hi-rise jeans, I’m a fan of a higher rise lately. But these were so affordable that I’m overlooking that preference. They also run small. I ordered a size up from my typical size and they are still a tad snug. I’m banking on the fact that they’ll stretch out a bit during wear, as this brand often does. Because of the low rise, I know if I went up another size the waist would be too big and I’d get that annoying gap in the back. Pros: Color, Price, and feel (like mine above). Cons: Krista has a long torso and the rise was too short for her. These are also true skinnies–they were a bit too slim through the calf. While the inseam was great for me at 6 feet tall with an average torso for Krista, they were a little on the short side. If worn with boots, they’d work but she wouldn’t wear them without boots. Overall she didn’t love them and plans to return them. All in all if you are tall with a slim build and an average torso, these will work for you. If you’re taller than 6 feet, have an athletic or curvy build, and a long torso, proceed with caution! 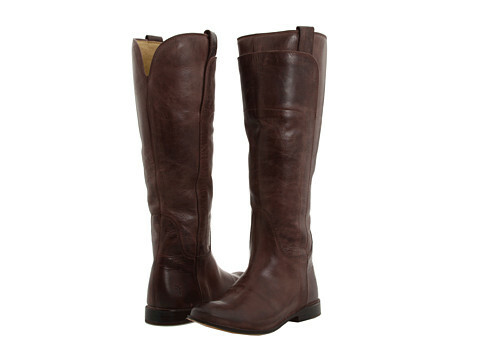 Frye Page Tall Riding Boot. 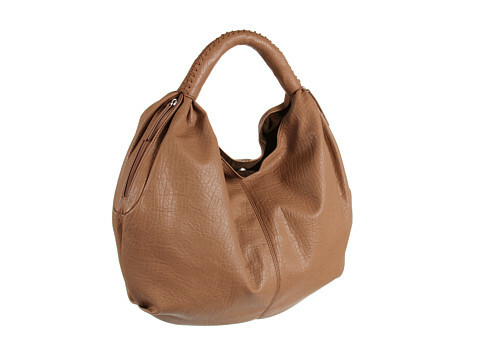 ECCO Nuuk Shopper in camel. And you can buy the skinny cords here. Oh and don’t like the “basil pesto” color? No worries–there are 13 others to choose from! Happy Shopping!